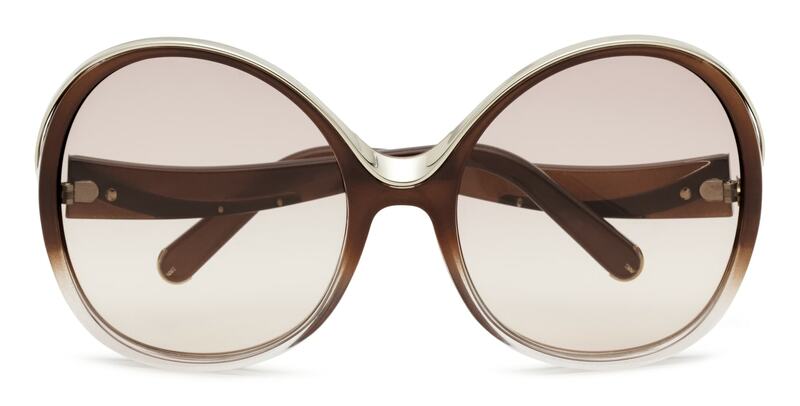 The launch is extremely feminine and glamorous, ideal for a sophisticated look. 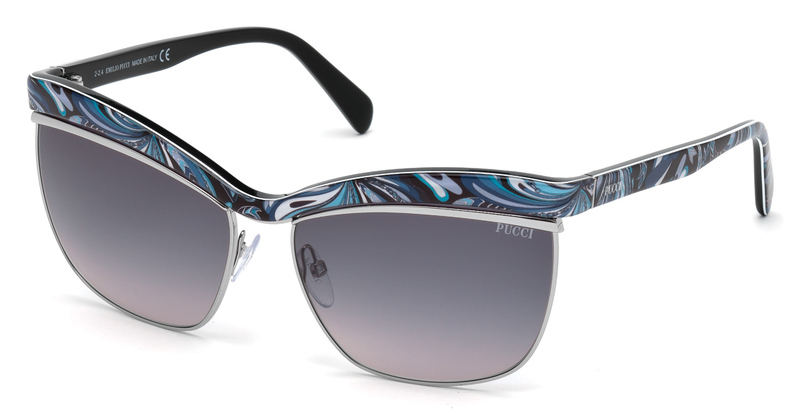 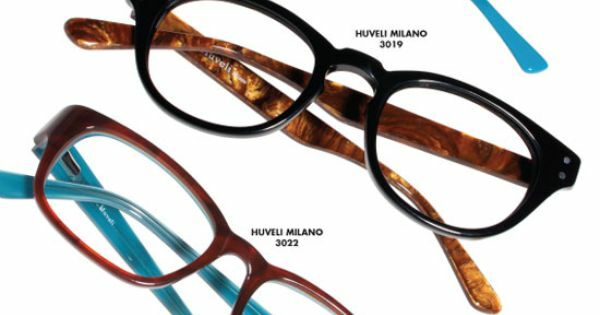 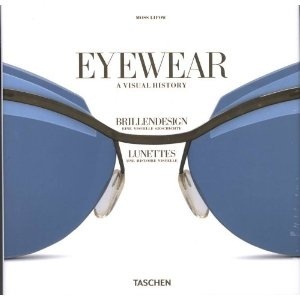 The highlight of the glasses, Aviator, format is the unique design, which brings four small spheres in frames with metal edge. 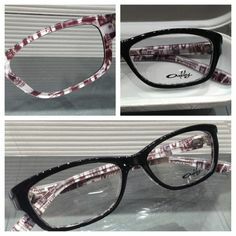 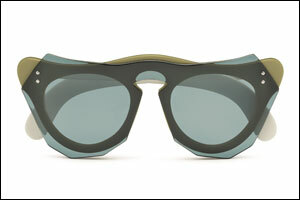 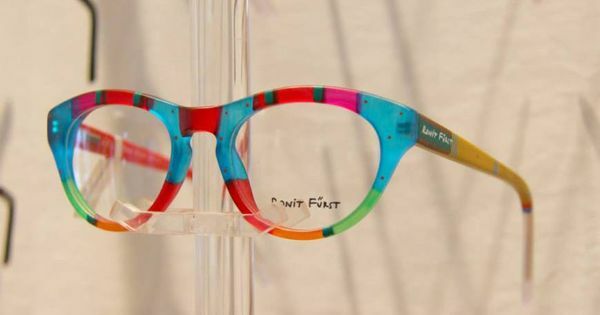 In addition, following the trend of the fashion catwalks, the model transparent acetate blend and metal rods. Available in blue tones, rosé, Brown and gray. 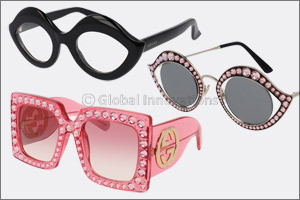 The Marchon Eyewear, Inc. is one of the largest manufacturers and distributors of eyeglasses and sunglasses of quality in the world the company sells its products under prestigious brands such as: Calvin Klein Collection, Calvin Klein platinum Calvin Klein Jeans, Chloé, Diane vonFurstenberg, DVF Made for Glass, Dragon, Etro, Flexon alloy frame ®, G-Star RAW, Karl Lagerfeld, Lacoste, Liu Jo, MarchoNYC, Nautica, Nike, Nine West, Salvatore Ferragamo, Sean John, Skaga, Valentino and X Games. 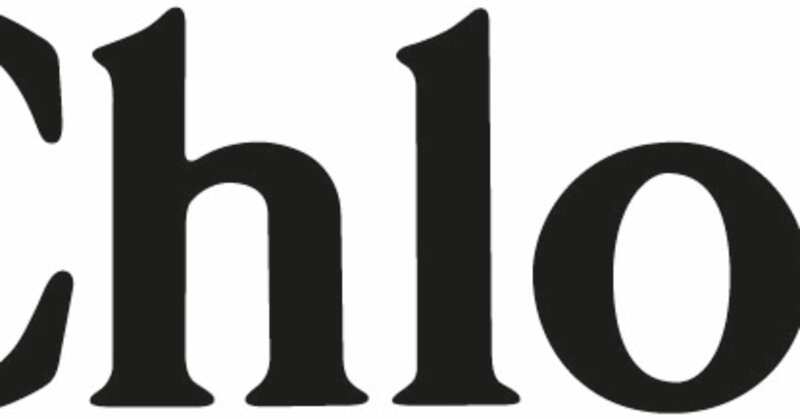 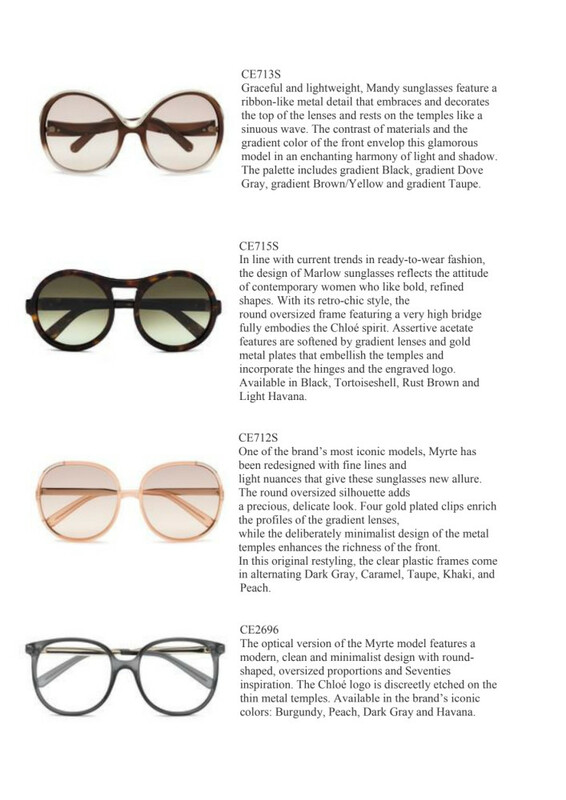 Based in New York and regional offices in Amsterdam, Hong Kong, Tokyo and Venice, Marchon distributes its products through numerous local sales offices serving more than 80000 customers in more than 100 countries. 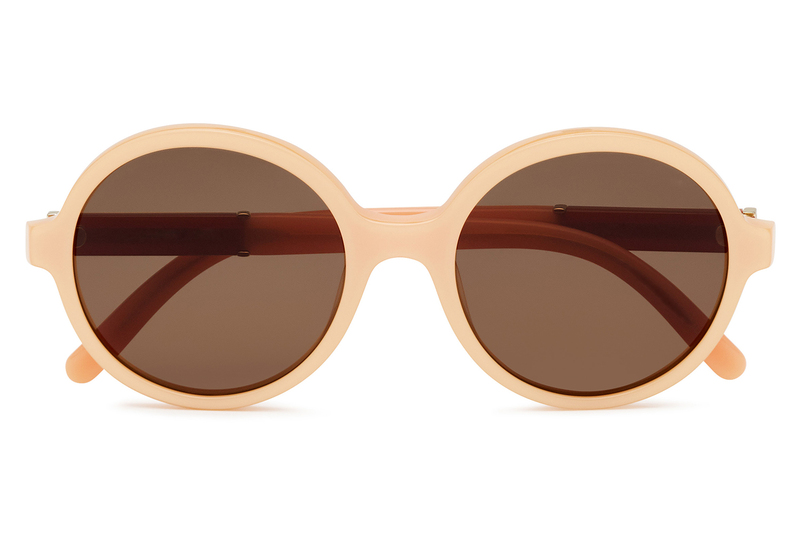 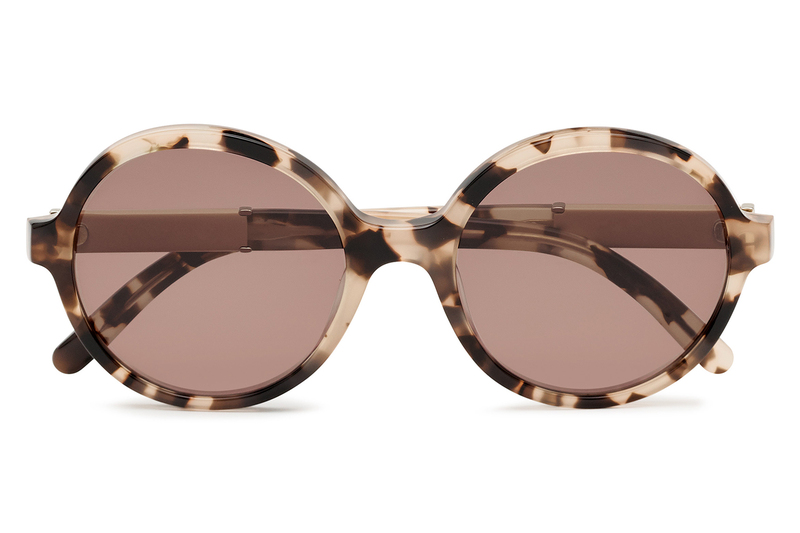 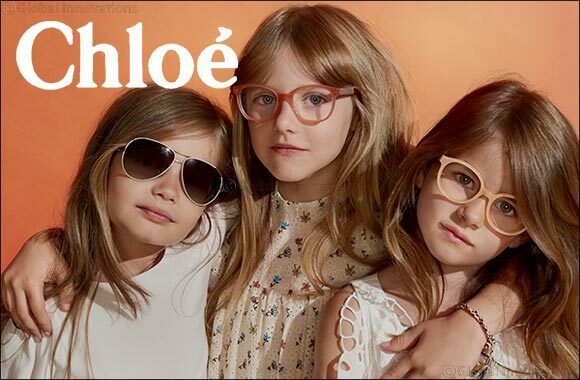 Grand Optics exclusive: Chloé Children eyewear collection.